Before GTA Online, Rockstar Games took a few stabs at online multiplayer within their open world games. 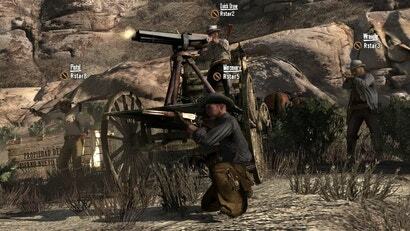 Red Dead Redemption for Xbox 360 and PS3 was a big step beyond what was accomplished in GTA IV’s multiplayer. In many ways RDR multiplayer feels like a prototype for GTA Online. With Red Dead Redemption 2 coming out in only a few weeks, to be followed by its own online component with Red Dead Online, it feels like the perfect time to revisit the online world of the first Red Dead Redemption.